William Marotti is an associate professor of history and chair of the East Asian Studies MA IDP Program at UCLA. Prof. Marotti teaches modern Japanese history with an emphasis on everyday life and cultural-historical issues. His book, Money, Trains and Guillotines: Art and Revolution in 1960s Japan (Duke University Press, 2013), addresses politics in Japan in the 1960s through a focus upon avant-garde artistic production and performance. The talk draws from his current book project, “The Art of Revolution: Politics and Aesthetic Dissent in Japan’s 1968,” analyzes cultural politics and oppositional practices in Japan, with particular emphasis on 1968 as a global event. 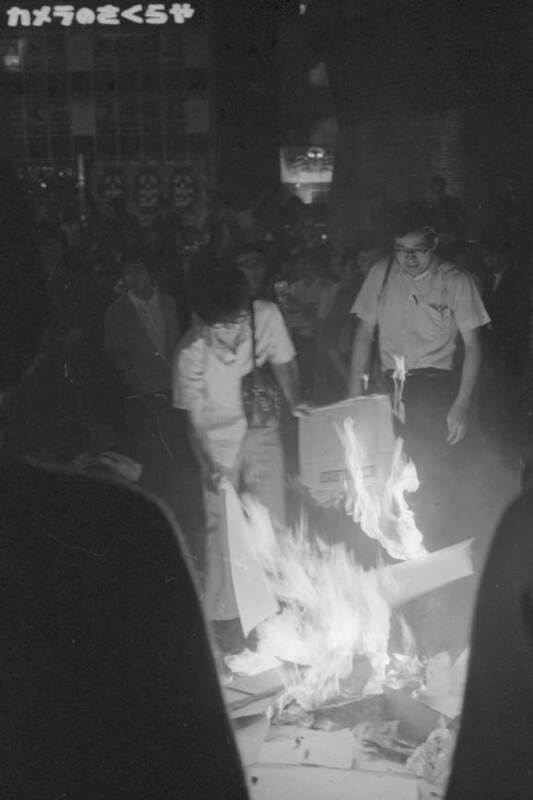 The paper addresses the creation of a key politicized space in Shinjuku during the late 1960s, with particular focus on the role of marginalized sociopolitical identities and practices, and in turn, the centrality of Shinjuku in national political struggles over the legitimacy of protest and force.